Is a Power of Attorney Good in Any State? A power of attorney is a document giving one person, called the agent, authority to handle the affairs of another person, called the principal. Many states have passed legislation accepting what's called a Uniform Power of Attorney, making a document that's valid in one state valid in any of the others. Not all states recognize the Uniform Power of Attorney, though, so you might need to adjust yours to the laws of a specific state. Whether your power of attorney is good in another state will depend upon the laws of your state and the laws of the foreign state in which you're trying to enforce it. The Uniform Power of Attorney Act, or UPOAA, is a project of the Uniform Law Commission. Its goal is to set out a single, standard law covering powers of attorney, so that residents of each state – whether they wish to grant a power of attorney, or have been asked to act as an agent – can clearly understand their duties, obligations, and protections. Just over half of the states have either adopted the UPOAA, or have introduced bills to do so. If the power of attorney is valid in the state where it's written and signed, and that state has passed legislation to adopt the the UPOAA, then it is also valid in every other state that adheres to the UPOAA. The named agent can carry out any action covered by the powers granted in the power of attorney document, just as if the action took place in the originating state. This also holds true if either the principal or the agent moves, after drafting the Power of Attorney document. As long as both parties still live in states using the UPOAA, the agreement is still valid. However, the document should be updated to reflect any new addresses. If you need to have your agent act on your behalf in non-UPOAA states, or if you are an agent who must act occasionally for your principal in non-UPOAA states, you'll need to do a little more research. Check that state's government website, or the state's legal aid website, to learn the requirements of a legally valid power of attorney. If the requirements differ from the standard document you'd use in an UPOAA state, you might need to create a separate state-specific power of attorney document to cover any business transacted in that state. Ferland, Carrie. 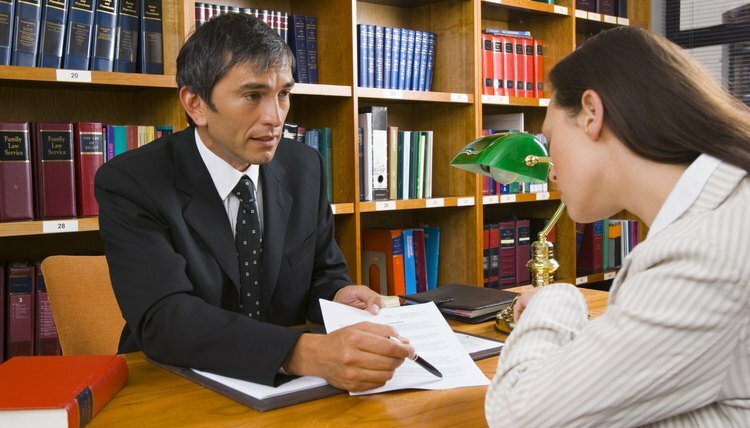 "Is a Power of Attorney Good in Any State?" , https://legalbeagle.com/5783103-power-attorney-good-state.html. 11 March 2019.